According to an old adage “Every man needs a woman when his life is a mess, because just like the game of chess – it’s the queen that protects the king”. Couldn’t have said any better! The role women play in raising families and building a society is probably hard to describe with simple words. It’s #InternationalWomensDay today and it is celebrated in over 100 countries across the world. Many Rallies, parades, conferences, get-togethers, meeting, cultural performances are conducted through out the world to celebrate the accomplishment of men in several fields. This observation keeps us in reminder how important gender equality is. Women have achieved so many landmark feats in different fields. Gaming Industry is no longer an insurmountable field for women. Once considered as men’s territory, the tide has turned. These days so many women players have come to the forte and made their presence felt with some performances. We keep hearing about women delivering impressive performances in registering tournaments like WSOP. Some women are so skilled in gaming that they have started being brand ambassadors of the company. Statistics reveal that 45% of the gamers are females and 46% of the gamers who invest on Real Money games are women. Women players are regularly featuring in MMOs and MMORPGs. Amidst their busy and hectic daily lives, women turn to online games for relaxation and stress relief. 60% of the women feel online games improve their mood. Efforts are on to create more games that lure women gamers. The Indian mobile gaming market’s worth is projected to hit $1.1 billion by 2020. For a lot of people it’s a part of their daily lives – 40% of men and 35% of women play mobile games everyday. With more women involved in game development, more diverse women characters included in games, women involved in hosting game channels, efforts are made to bring a lot of women into the world of online gaming. Of late a lot of games with female lead characters have sprung up – Mirror’s edge, catalyst and Dishonored 2 being notable mentions. 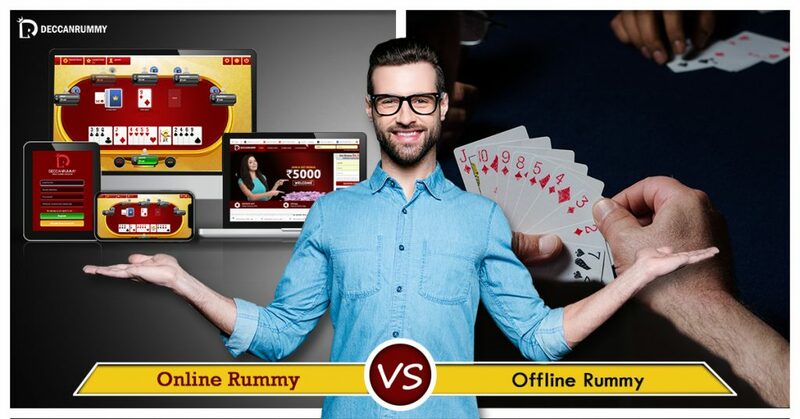 There is no gender bias in the field of online rummy. 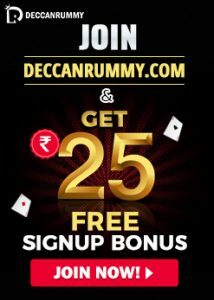 Deccan Rummy welcomes women across all groups in our platform. 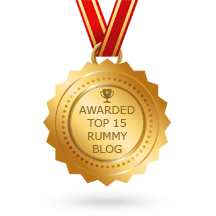 In fact, a lot of women players have been successful in our online rummy games and rummy tournaments online. A lot of women players are consistently winning our GoldQuest and Giftraffle free rummy online tourney. Even in the leaderboard contests, they are putting in a spirited performances. Says Kenny Goutham, Chief of Operations of DeccanRummy.com, “We extend our heartiest wishes to all the extraordinary women out there on this monumental occasion. We are well aware of the struggles women have put up with to achieve this position and salute their efforts all along. 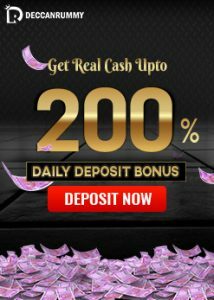 Considering the limitations they have in visiting casinos, we provide with them an excellent platform to enjoy the game with a casino feel and vibe. A lot of women players are already there in our fold and we are constantly looking for ways to expand our base”.